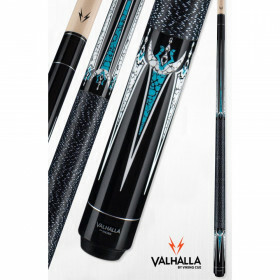 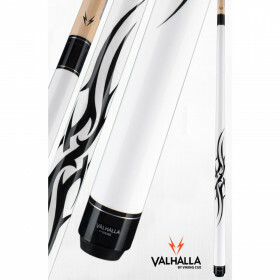 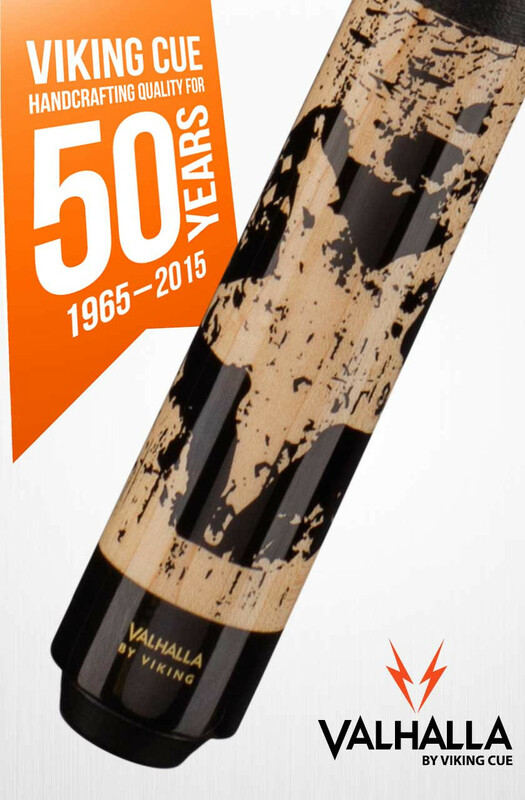 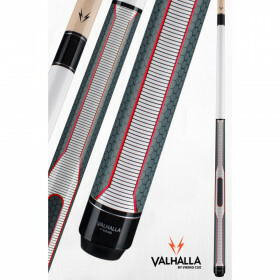 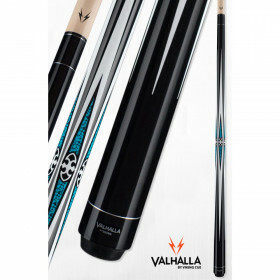 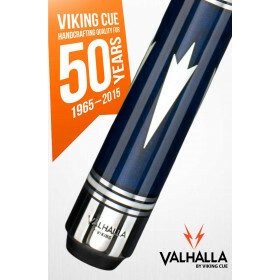 Keep the player dirty and the table clean with this unique grunge-style Valhalla Cue from Viking. 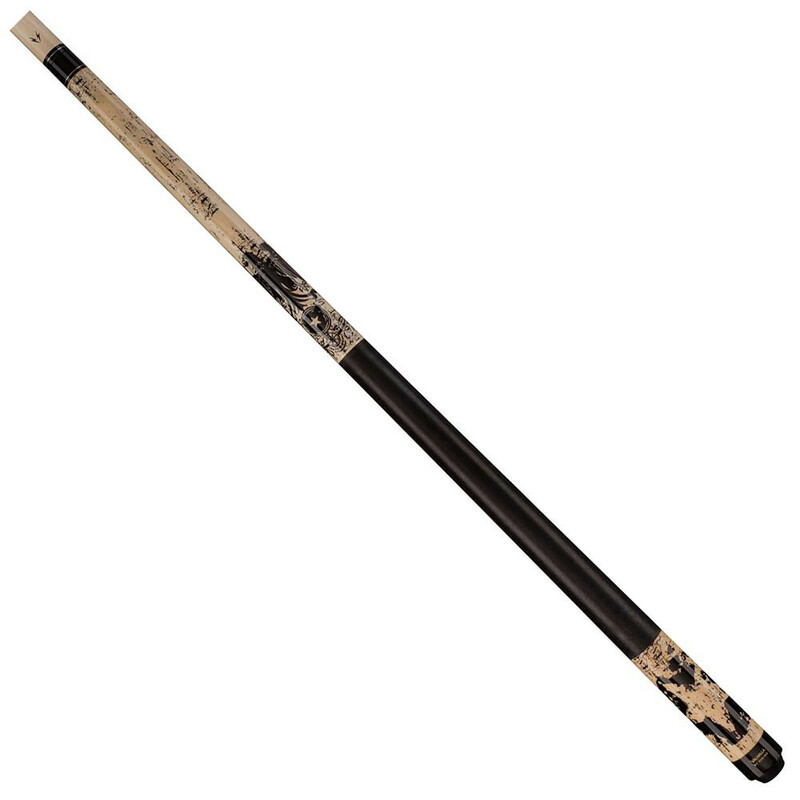 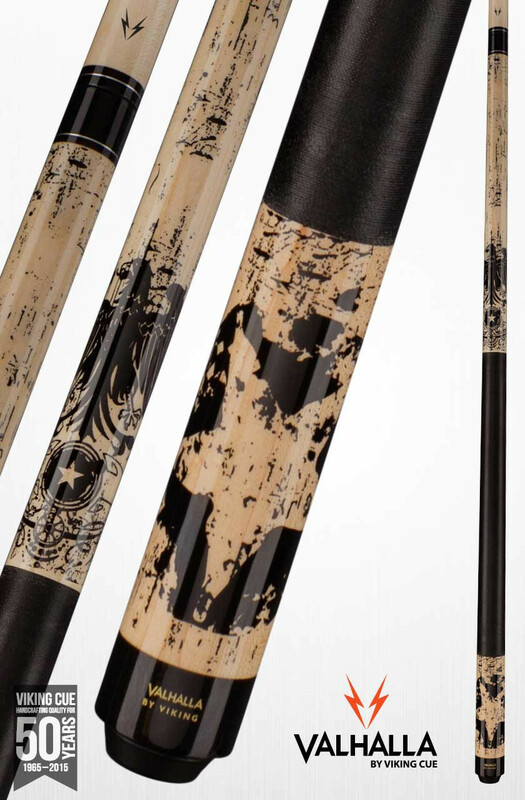 The VA450 Grunge pool cue features a custom graphic design that has its own personality. 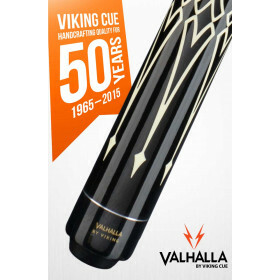 As dirty as it may look, this cue comes with Viking's full LIFETIME WARRANTY against defects and warpage.